Becoming a real estate investor is one method of building a profitable portfolio in the housing market. Because there are few training programs, getting helpful advice when starting out can be confusing. Understanding the pros and cons of owning a property that will be rented to a third party does take some work. This newbie guide to making money in real estate can help you get started quickly. The initial investment that you make into a property could give you 100 percent or partial ownership. The income that is derived from renting the property will contribute to positive cash flow each month. There are good and bad rental properties in all cities in the U.S. Ensuring that a property is in a populated and safe area can increase the long-term success of the property as a rental. 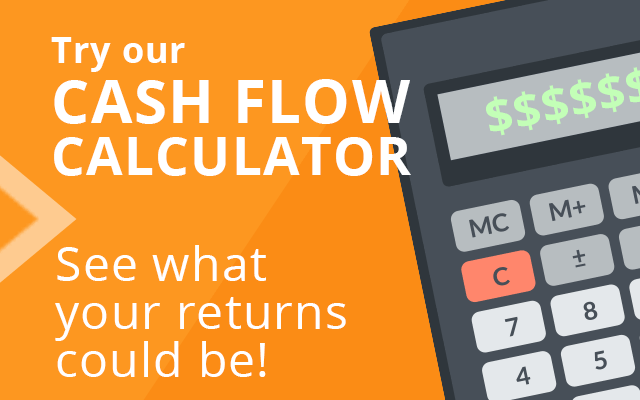 There are two main sources for income on an annual basis that provides a cash flow. The process of collecting rent is enjoyed by some and hated by others. Most apartment managers and private landlords practice the rent collection method. When you buy a home you plan to rent, getting rent collected on time is the lifeblood of your investment. While it's relatively simple to collect rent in your local area, buying a home to rent in another state is a completely different challenge. The most common method of rent collection for an out of state rental home is appointing a property management company. It is possible to earn money each year through taxation incentives. Some savvy property investors have mastered the art of deductions and claiming exemptions to maximize the rental income earned with a property. Getting advice from a real estate attorney as well as accountant who specializes in real estate can be helpful. Tax breaks come and go as the economy fluctuates and what is available this year could fade away by the time taxes must be filed for your rental income. The type of business that you've setup for yourself as an investor could impact your taxable income. A Limited Liability Company or Partnership are two of the common forms of ownership for a rental investment. Double checking the tax advantages that are available to you before you purchase a property could save you money in the long run. 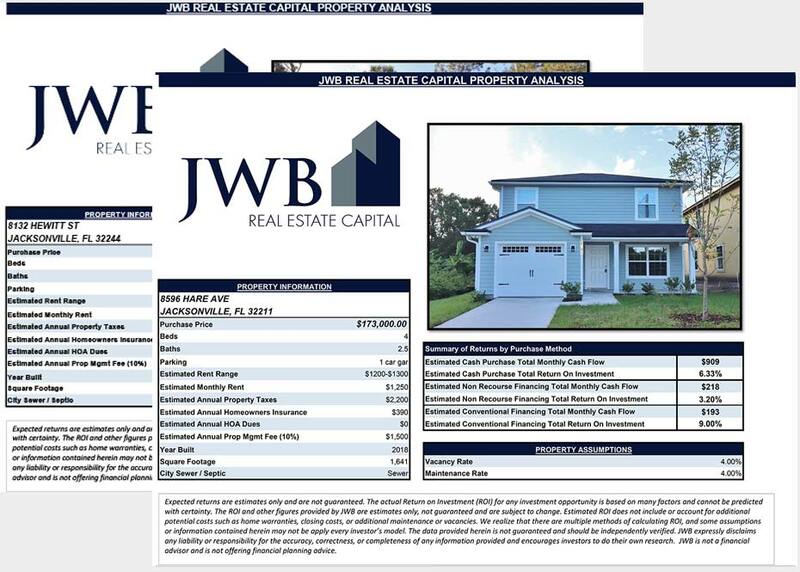 The increased population and strong need for housing in North Florida have contributed to the rental growth in Jacksonville and surrounding communities. Buying your first investment property without understanding how you can make money is a rookie mistake. When you know where the money comes from, you can plan your course of action as a property owner. The guide and audio discs that are available through this website can explain in detail the benefits of investing into rental homes this year and in future years.